In this guest article by Rev. Percy McCray, he offers excellent practical suggestions for strengthening your local community of Jesus followers. For more information on Our Journey of Hope, or to speak with Rev. Percy McCray, please contact Mendy Nestor at mendy@infinityconcepts.net, or at 724.244.8008. The following are five ways you can work to strengthen your church and to better serve your congregation and community. Be the example. The country is feeling divisive and disjointed and it is the church’s responsibility to show love, compassion and empathy. Don’t be afraid to set the tone for your congregation. Start a cancer care ministry. The unfortunate statistic is that one in two men and one in three women will be touched with cancer during their lifetime. By being equipped to minister to those people and their families, you will offer hope and a compassion understood by very few. Become imbedded in your community. Many churches open their doors to those in the community for dinners, events and of course, worship services. But are you leaving your church doors? Get out and serve the community where they are instead of expecting them to come to you. Volunteer at a community festival, clean up a struggling neighborhood, offer free sports camps at the local park, but be willing to reach them where they live, no strings attached. Put an emphasis on small groups. Attending church services on a weekly basis is good for the soul. But strengthening the connection with God and with like-minded people in your congregation builds both the church and the community through fellowship and deep, personal relationships. Don’t forget the forgotten. Most churches focus on families since that represents the majority of its congregants. But in your ministry, don’t ignore the young college student, the widower or the single mother whose children have just left the nest. There are more challenges within your walls than you may recognize. For more information on starting a cancer care ministry, visit www.OurJourneyOfHope.com. 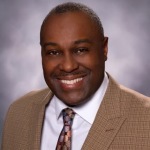 About the Author: Percy McCray is Director of Spiritual/Faith-Based Programs at Cancer Treatment Centers of America. A fully ordained minister for more than 20 years, Rev. Percy McCray is a member of the United States Chaplains Association. 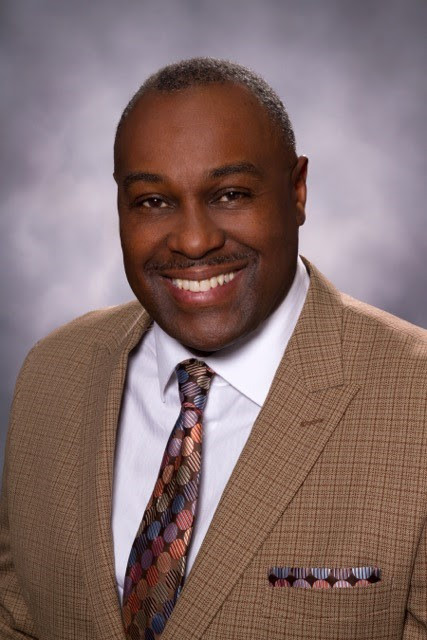 He has been recognized as one of the “most influential African Americans in Lake County (IL)” by the People’s Voice newspaper for his religious and leadership roles within the community and was also recognized as one of the most beloved pastors of the Chicagoland area by the Defender newspaper. In addition to his role as Director of Faith-Based Programs at CTCA, Rev. McCray helps lead Our Journey of Hope®, a cancer ministry training and support program.